I joined the NDA at the age of 15 years and after serving the indian army for nearly 40 years retired from selection center east allahabad as commandant, in 1999. This grand service gave honor, respect and a great quality of life to me and my family, in return, it only demanded dedication, intellect and respect for fellow human beings - universal team spirit. Now for nearly twenty years since retirement, it has been our effort to repay this debt of life by helping young men and women to recognise their full potential and become officers in the armed forces through genuine personality development. This entails broadening of vision, intellect, sense of commitment and respect for fellow human beings. Come and experience this life changing opportunity, like thousands before you. Er cs kandal is the founder director of cs institute of defence and management Bhopal established in 1999 with its Patron and chief faculty being General MPS Kandal. 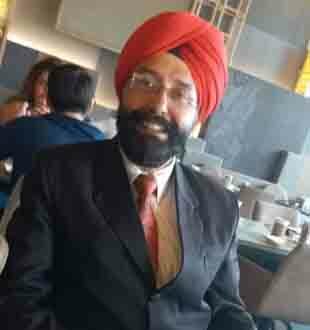 Mr cs kandal is an alumni of Gsits Indore, completed his civil engineering in 1993, having then done his Masters in business administration (MBA) from symbiosis Pune. He served as deputy manager projects with a Singapore based MNC. 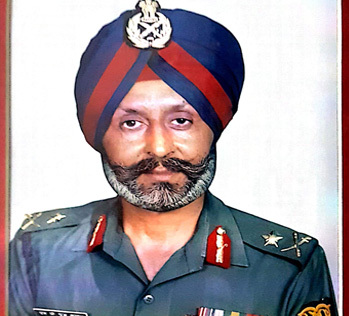 When his father Maj Gen MPS Kandal retired from selection center allahabad in 1999, to provide value based coaching to defence aspirants based on his long service and leadership experience, Er cs kandal decided to assist his father in establishing cs institute of defence and management Bhopal in July 1999. He then completed his MA psychology from barkatullah University standing first in this course. Besides being Director and faculty at cs institute, he has been career consultant for Hindustan times and is now associated as a defence expert with careerguide.com. Mr Kandal is an expert on general knowledge and communication skills. His training and guidance has always been highly appreciated by every candidate.